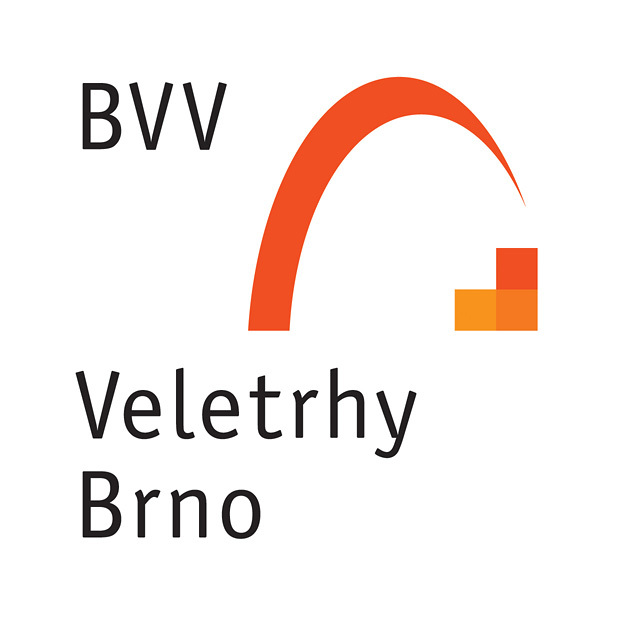 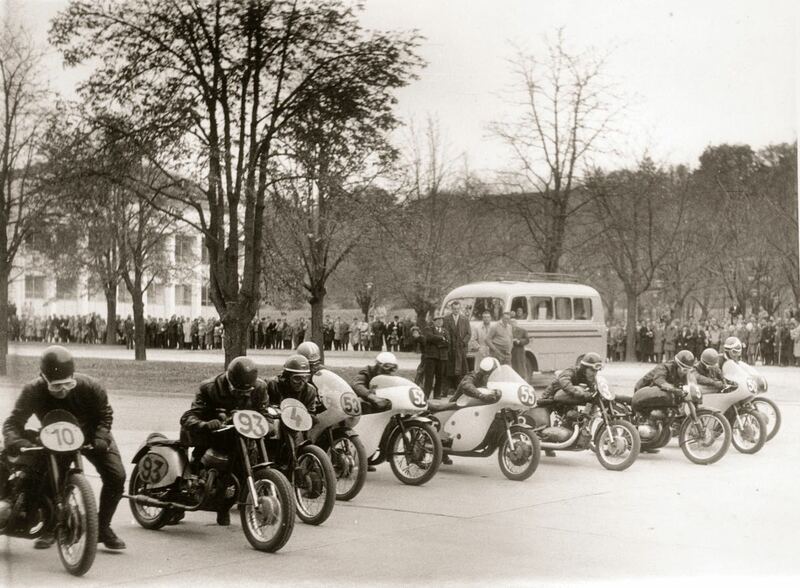 Motor races were organized on Brno’s trade fair ground (BVV) from 1935 till 1967. 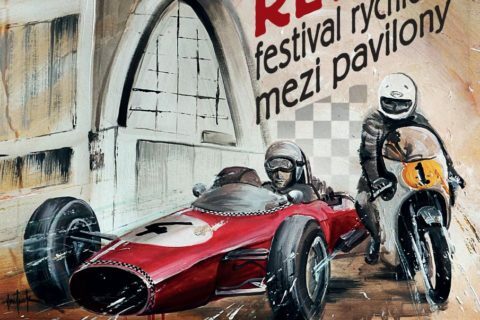 Come to enjoy festival of speed, which is prepared to celebrate 50th anniversary of last race. 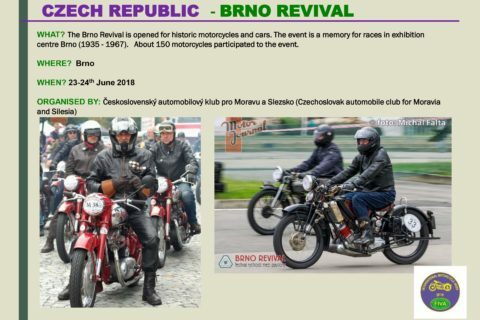 Brno Revival “Mezi pavilony” / “Between the Pavilions” is a social sport event, that presents the noble beauty of sports and racing vehicles in motion. 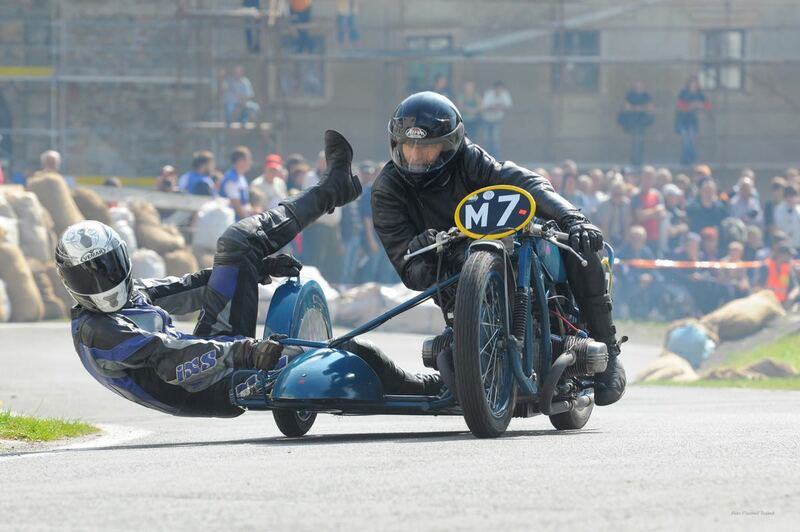 On the track, where the last race was fifty years ago, cars and motorcycles from pre-war until mid-eighties will be presented. 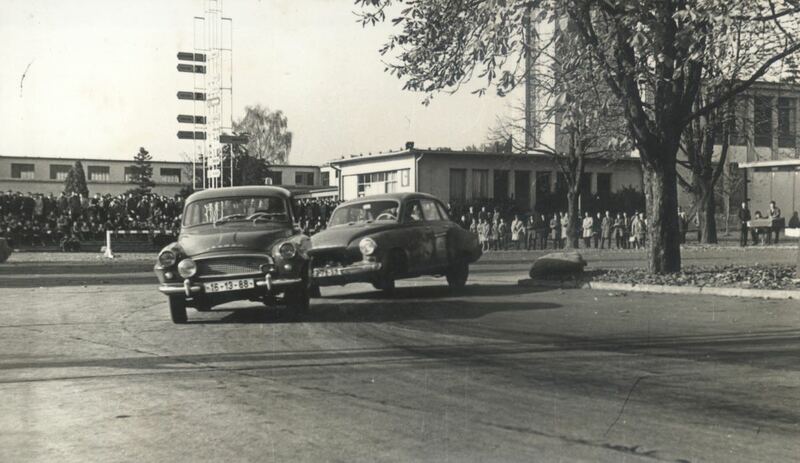 The Revival is arranged similarly to events in the world – short drives of very various categories of vehicles and mainly the spectators-accessible depot full of unique technique. 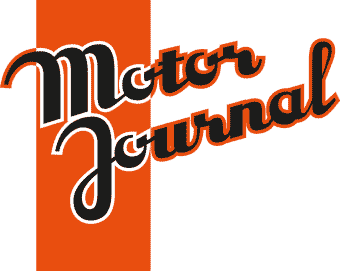 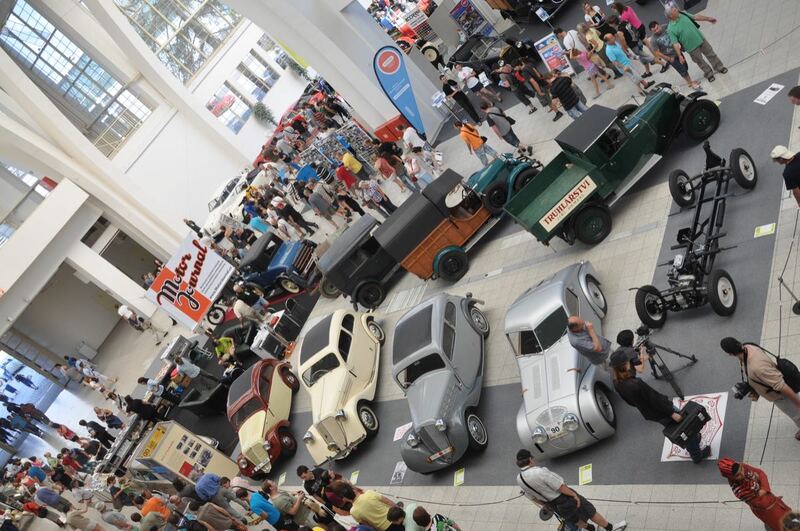 The festival for cars and motorcycles enthusiasts. 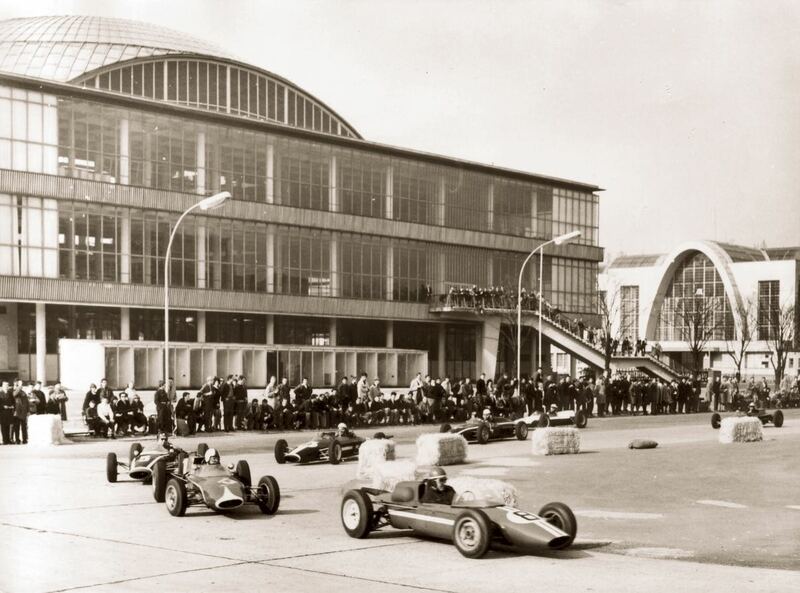 Part of the event is also an exhibition of present-day sports and racing cars and motorcycles, offering crafts and services in the Pavilion A and adjacent open areas.